Instagram star with more than 1.7 million followers, he first found fame on Vine for his funny, short videos. He earned over 220,000 Vine followers before the app was shut down. He posted his first Vine on June 23, 2013 and started posting frequently in September of that year. He is an avid sports fan who loves NFL football and enjoys playing sports himself. He frequently features his brother Juanpa in his videos. He also has a sister named Paola whom is popular on Instagram. He has dated Dani Hernández. 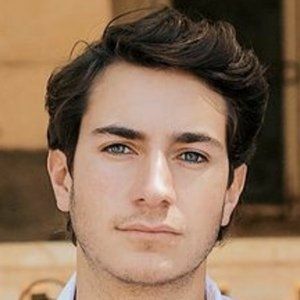 He has an older brother named Fer Zurita as well.